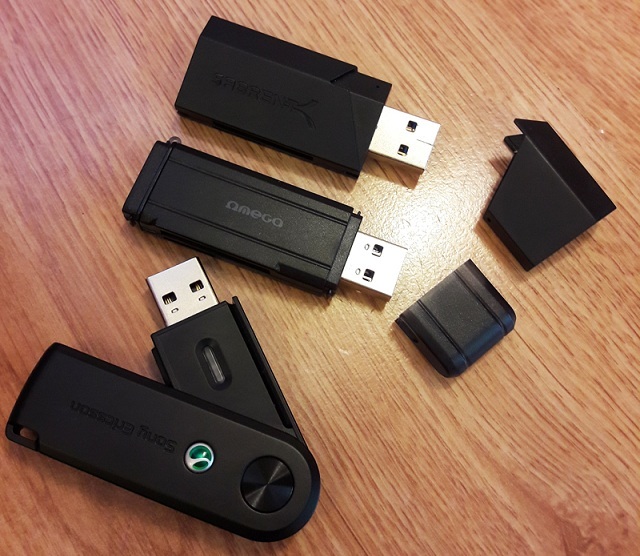 LIST OF eMMC reader (converter) VERIFIED MicroSD adapter. Sabrent CR-UMSS - this one worked fine, however it broke unexpectedly after 2 or 3 uses. The stick looks cool, but the build quality (and price) aren't that great. Avoid. 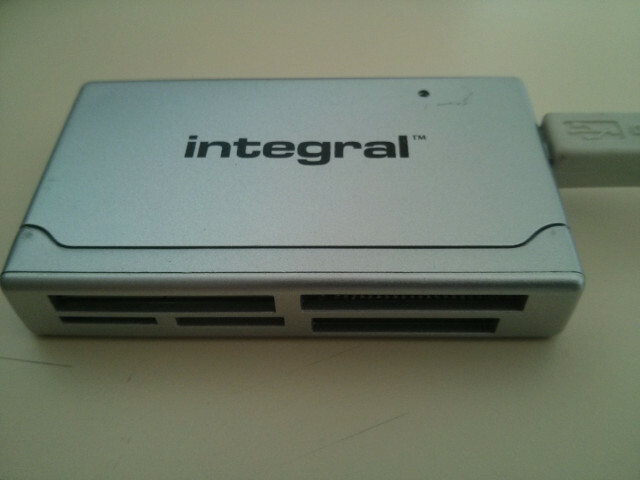 Ωmega Card Reader - a generic no-name brand reader; works perfectly with the Hardkernel µSD adapter. Very cheap, but does the trick. Sony Ericsson CCR-80 - Came with a Sony Xperia phone I own, so naturally I tried it. Works with plain old µSD cards, but doesn't recognize the Hardkernel adapter. Avoid. I am using it and it works perfectly for me. We've developed a fast and reliable USB 3.0 eMMC Writer with the following specification. - Flashing speed is 3-4 times faster than a normal USB 3.0 card reader i.e. Transcend TS-RDF5K. - It can't access the eMMC hidden boot blocks, unfortunately. If you need further information about USB3.0 eMMC Module Writer, visit this link. Can this one be bought anywhere in Europe? odroid wrote: We've developed a fast and reliable USB 3.0 eMMC Writer with the following specification. Check out the distributor list. I did check the list, but left out France as their shops often are not available in english. I am not certain what the point of the Odroid branded reader is if it can't read the boot blocks. Do any of the others work (for example, the Transcend ones shown at the top) for reading/writing the boot blocks? There's got to be a way that doesn't involve an SD card and an Android image, right? That option still seems sketchy. If I can't open it, I don't own it. AFAIK, there is no card reader/writer can access the hidden boot block from a host PC via USB mass storage interface. 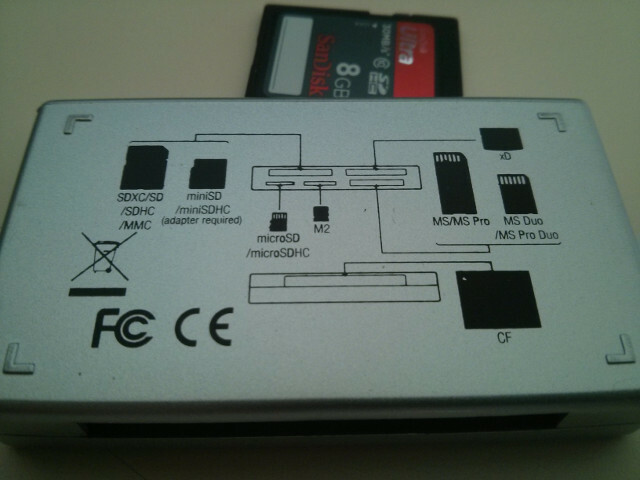 Once you boot from SD card, you can access the eMMC hidden block via /dev/mmcblk0boot node. So there's some magic thing that the board can do with the eMMC that no card reader can? But at least the board can... somehow. Quick question: The fastboot options: Are those run from the Odroid, or do I somehow connect it to another computer and run it from there? The fastboot protocol needs the micro-USB device port while XU4 has no such interface. XU3 has a micro-USB port works in device mode for fastboot interface, not a host mode. But you still need a bootable device(SD or eMMC) even on the XU3 to start the fastboot communication. There is no magic. XU4 Exynos SoC must load the boot binary from the hidden boot block in eMMC if you don't use an SD card. We can't change the SoC internal ROM code. Anyway, it is too much off-topic. Open a new thread if you need further discussion. I just received this order and I see that this adapter doesn't support "black eMMC" modules. That is a good question. For that matter, why is the Orange the only one still produced? Isn't 5.0 a step back from 5.1? Orange eMMC module has the eMMC 5.1 chipset. The eMMC Writer board was designed with our eMMC PCB rev 0.4(Orange) while the black eMMC PCB revision was 0.3. So, I just bought an XU4 and a 16gb eMMC from hardkernel, and also the eMMC to microsd adapter. I went to Best buy and got a microsd to us adapter, but it can't see the eMMC chip at all. I don't think it's compatible. However, from what I read above, can't I just buy an SD card, boot from that, then use the odroid itself to flash the eMMC to what I want? That's the only way to change the hidden sectors anyway right? Do you have to change the hidden sectors to for example put Lakka on it? If I did buy a microsd to usb adapter that did actually work, it still couldn't change the hidden boot sector of the eMMC right? So what's the point? Wouldn't that do nothing at all then? I don't understand. Do you have to change the hidden sectors to change the OS on the eMMC or not?